Fall in Upstate New York is quickly approaching and the Capital Region’s Formula 5 will hit the Northeast and Colorado with 28 shows full of brisk jams and crisp improvisation that has become a staple of their touring machine. 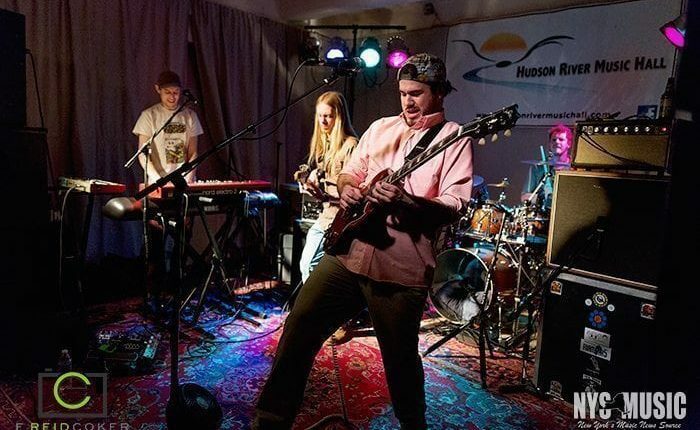 September finds Formula 5 supporting Pigeons Playing Ping Pong in Syracuse and Buffalo before returning home to perform at Adirondack Independence Music Festival for a late night set at King Neptune’s in Lake George. Festival sets at Eastbound Throwdown, Great North Music and Arts Festival and Wormtown round out the month with Toronto’s After Funk joining the band at Putnam Den on Friday, September 22. October and November will bring Denver’s Cycles together with Formula 5 as the two jam-centric bands combine forces for 10 shows in the Northeast and Colorado. 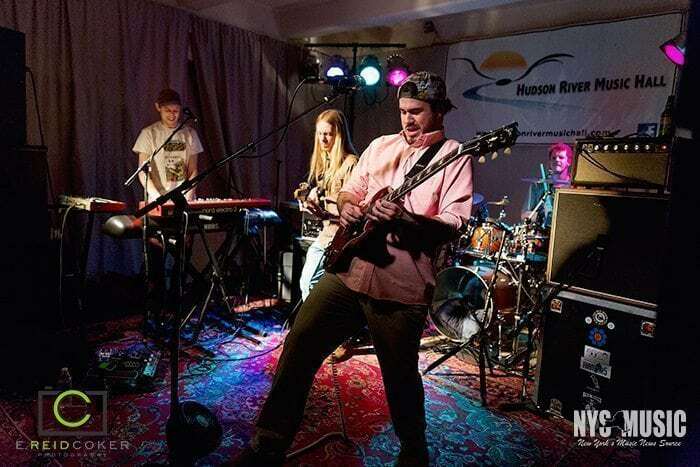 The pair will perform at American Beauty in New York City, The Shaskeen in Newmarket, NH, Nectar’s in Burlington along with Sammich for a bountiful tribute to H.O.R.D.E. Festival, The Acoustic in Bridgeport and King Neptune’s in Lake George. F5 then heads to Halloween Horror Camp in Western Massachusetts where they will perform a Phish tribute set, joining lespecial, Roots of Creation and Strange Machines for a full day of musical costumes. After shows at Ocean Mist in Wakefield, RI and Mom’s Place in Chicago, IL, the cozy autumn days and crisp fall nights will follow Formula 5 to Colorado and New Mexico as they perform with Cycles at Taos Mesa Brewing in Taos, NM, The Lariat in Buena Vista, CO, The Lazy Dog in Boulder, CO, Intrinzik in Montrose, CO and Old Town Pub in Steamboat Springs, CO. Formula 5 joins Dead Phish Orchestra in Denver on November 18th for their final show before briskly heading home for an annual Black Friday performance at The Hollow in Albany, NY with The Jauntee. Formula 5’s recent studio album All Points North is now available for streaming on Spotify. You can also purchase the album and stream live music from F5’s website. Formula 5 is a NYS Music 87/90 artist. 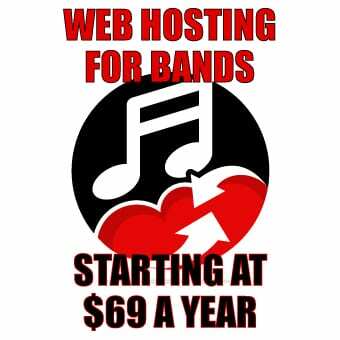 The 87/90 concept is to promote up and coming bands from across New York State. For information on Formula 5 and other 87/90 bands, visit NYS Music’ssection dedicated to these promising artists.